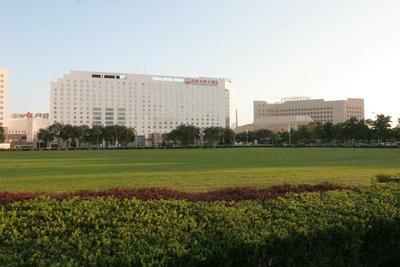 The nearest airport for ISMB conference (BICC) is Beijing Capital International Airport. There is subway from airport to the convention center. 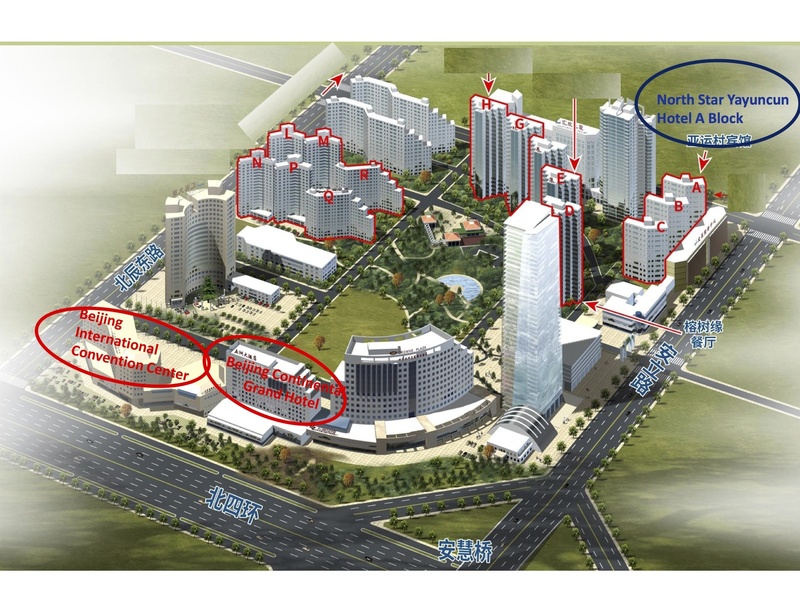 The nearest station of BICC is Anlilu Station （exit D), and you have to walk 1.8km to get BICC. 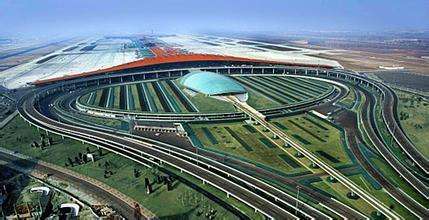 Please note that the subway station of Beijing Capital International Airport is in Terminal 3. 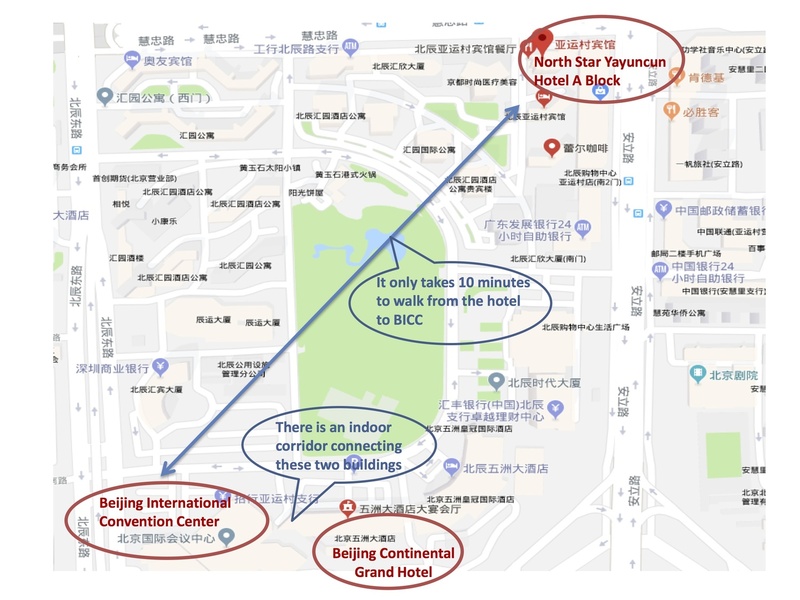 Or you may take a shuttle bus from any terminal, choose Zhongguancun Line, get off at Asian Sports Village (Anhui Bridge), and walk 1km to reach BICC. 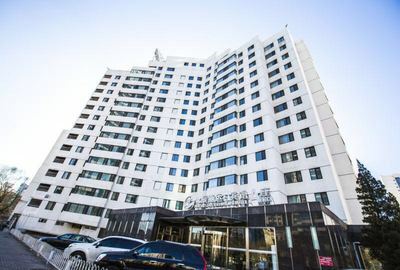 Any doubt respecing hotel booking and transportation, you may write a mail to secretary@ismb16.org, or call at: 0086-157 1299 4990.